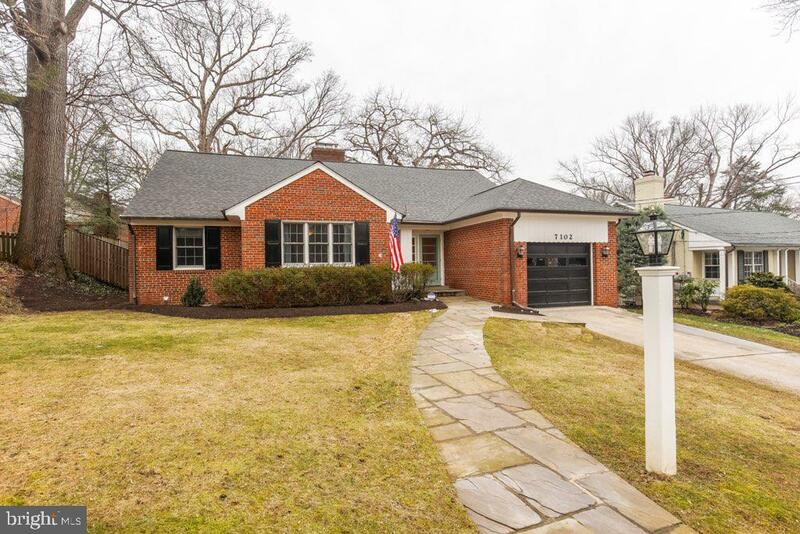 Spacious Chevy Chase Cape Cod with over 5,000 square feet in desirable Rollingwood. 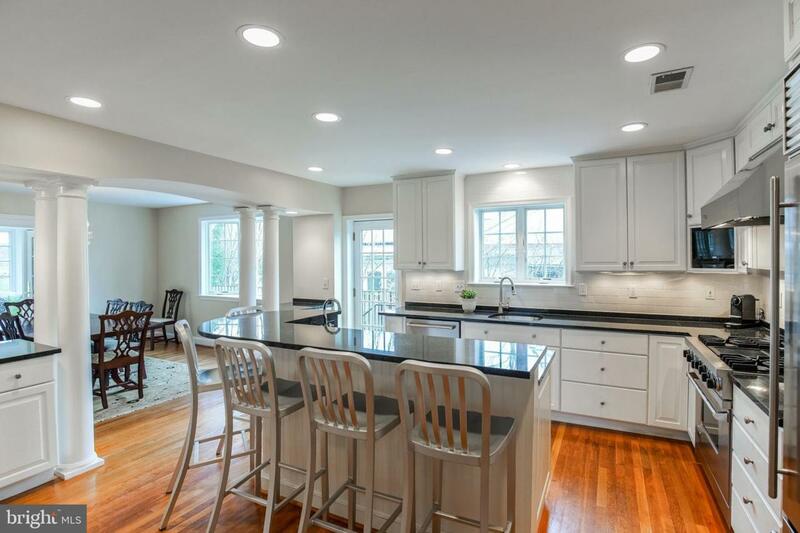 The deceptively large home features 5 BR, 5 BA and includes a fully renovated main level bathroom and a finished basement. 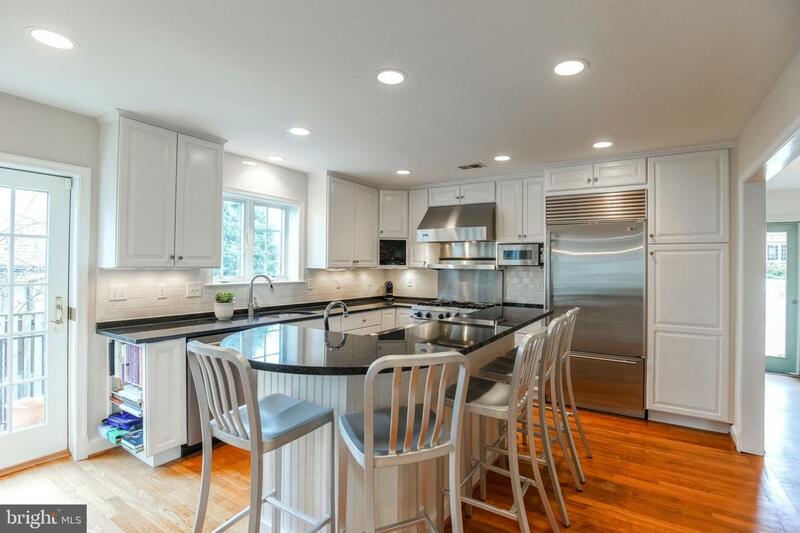 The basement, renovated by Wilson Boland Design in 2017, boasts a large family room with fireplace, home gym, finished laundry room, and an enormous amount of storage. The home has a new roof as of 2018 and a new furnace as of 2017. 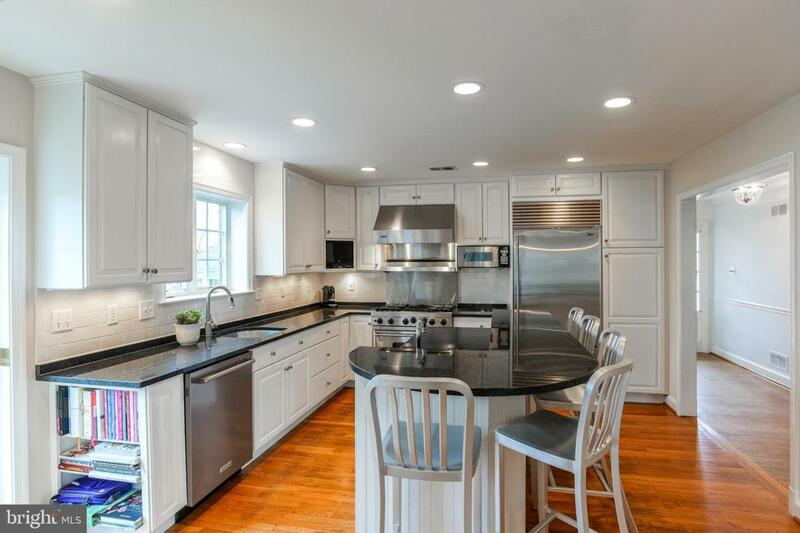 The Luxurious Chef's Kitchen has new appliances, including a dual zone wine fridge. 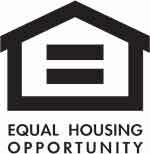 The home has 3 bedrooms and 2 full baths on the main level and 2 bedrooms and 2 full baths up. It is truly a forever home that you won't want to miss! OPEN SUNDAY 3/24 1-3PM. Exclusions All Televisions With The Exception Of The Basement Television Will Be Removed. Living & Dining Room Window Treatments Will Also Be Removed. Inclusions T.V. Wall Mounts Dining Chandelier And Kitchen Bar Stools Are included With The Sale. The Swingset Will Convey As Well.